Every city has it’s old town where you often make new, delightful, even inspiring discoveries. Zurich’s Niederdorf is no exception. 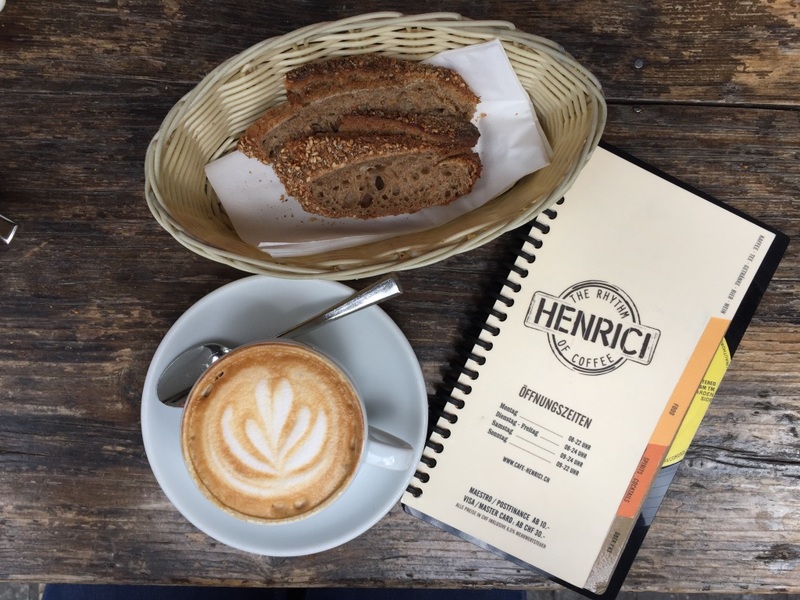 Amongst the beautiful historic buildings and coblestone roads is a piece of coffee heaven, Café Henrici. 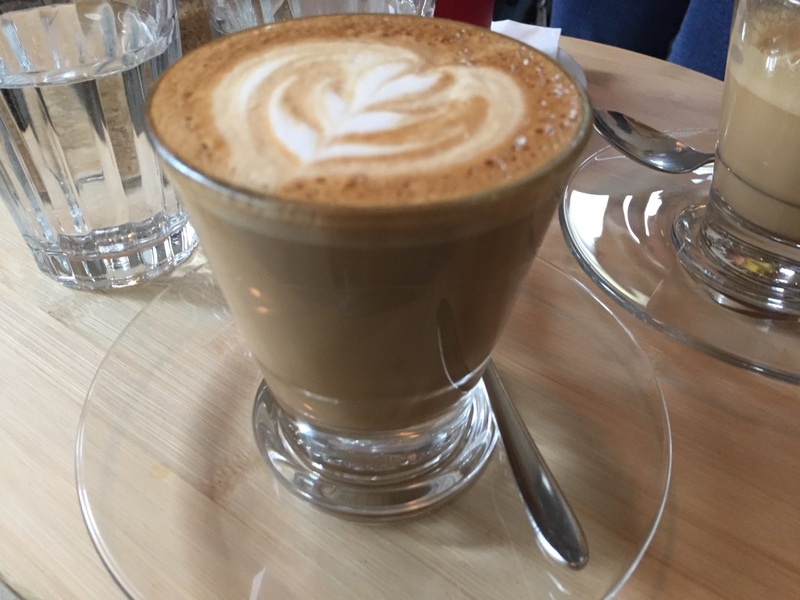 Henrici lives and breathes Christian Friedrich Henrici’s words – Life without coffee is one not worth living! I hear you!! 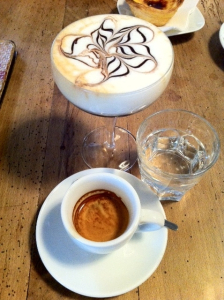 Henrici has offered consistently fabulous coffee since I first visited this place 4 years ago. I am a big fan of Tito and Olivia and the work the have done here to bring specialty coffee to Zurich. The original review is in the related articles below.